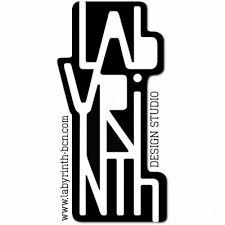 Labyrinth is a Spanish brand that started in 2010 with the design of environmental friendly products 'to spice up your life’. In the creative environment of Barcelona the industrial and graphic team of Labyrinth try to give a different meaning to everyday items by giving them a twist. The products of Labyrinth are practical and attractive, to make life easier with more fun.